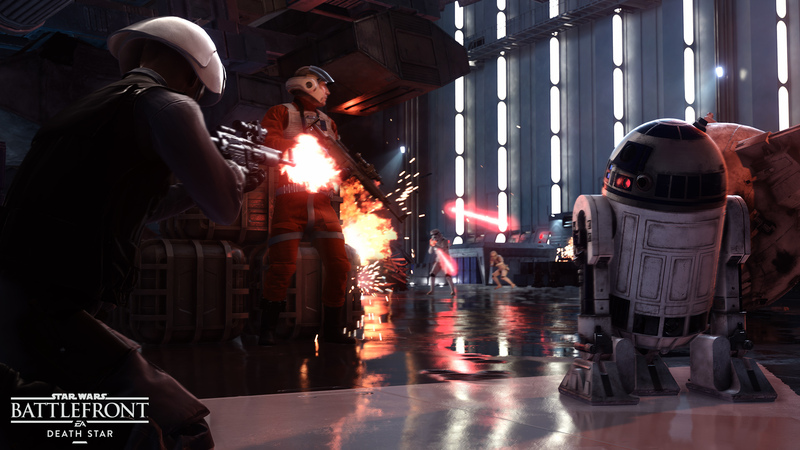 It's been a busy year for Star Wars™ Battlefront™, and the game has evolved a lot since launch day. We've worked hard to bring many new elements to the game to grow the breadth of experience, such as a new way to play offline against AI via Skirmish mode, new ways to customize your characters, and more. In the year since launch, we’ve also added free multiplayer maps to the game, granted free trial access to our expansion packs, and called on Jabba the Hutt to challenge you with Hutt Contracts for unlocking new weapons. If you are a Season Pass owner, we've expanded your galaxy with the Outer Rim, Bespin, and Death Star expansion packs. It's been a busy year, but there's still more to come. To celebrate the one year anniversary of the game's launch, today we're excited to announce Star Wars™ Battlefront™ Ultimate Edition, available in November. This special edition of the game includes everything you need to expand your galaxy and live out your ultimate Star Wars™ battle fantasies. 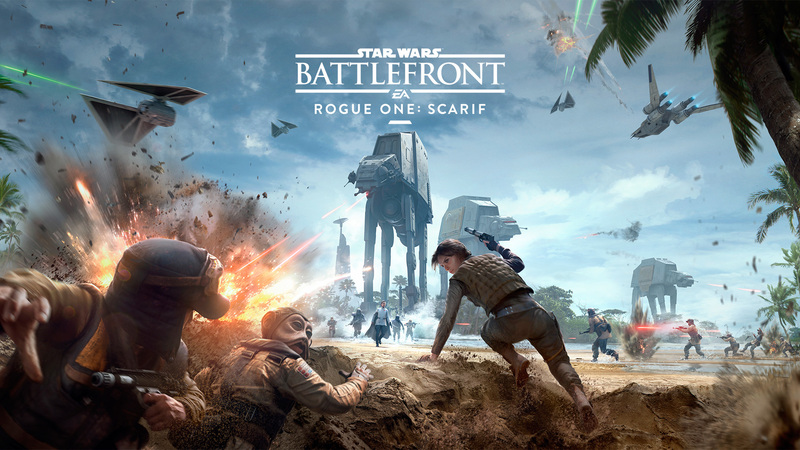 The Ultimate Edition includes Star Wars Battlefront, as well as the Season Pass and its four expansion packs: Outer Rim, Bespin, Death Star and Rogue One: Scarif. Combined, that's over 30 maps, 14 heroes and 14 game modes. 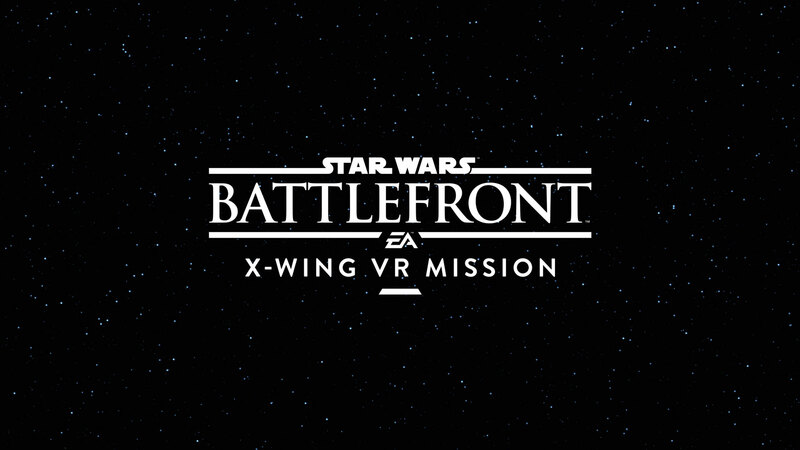 Coming this holiday, players can put themselves in the cockpit of an X-wing with PlayStation VR in the Star WarsTM BattlefrontTM Rogue OneTM: X-wing VR Mission, free to all owners of Star Wars™ Battlefront™. We will also continue to support Star Wars Battlefront with more in-game events and giveaways. From free trial weekends to double score events and more, there's always something going on in the world of Star Wars Battlefront. In fact, we're kicking off a 4X score event, as well as free trials of Outer Rim, Bespin, and Death Star for all players. Both events run from November 18 through November 20. Be sure to keep an eye on our Live Events page to see what else is coming up in-game. Finally, we are excited to share some of the first details with you about the 4th upcoming Star Wars Battlefront expansion pack, Rogue One: Scarif. This December, you'll be able to discover characters, maps, and more from the upcoming movie in this exciting new digital expansion, featuring the tropical planet of Scarif. Prepare to band together on the battlefront for an epic Star Wars adventure. Thanks for making this a memorable year for Star Wars Battlefront! There are exciting things ahead, and we're thrilled to have you on this journey with us.